January is The Busiest Month for Recruitment. Posted on 02/01/2019 | by Leigh | Leave a Comment on January is The Busiest Month for Recruitment. Looking for a new job? January is the busiest month for recruitment. 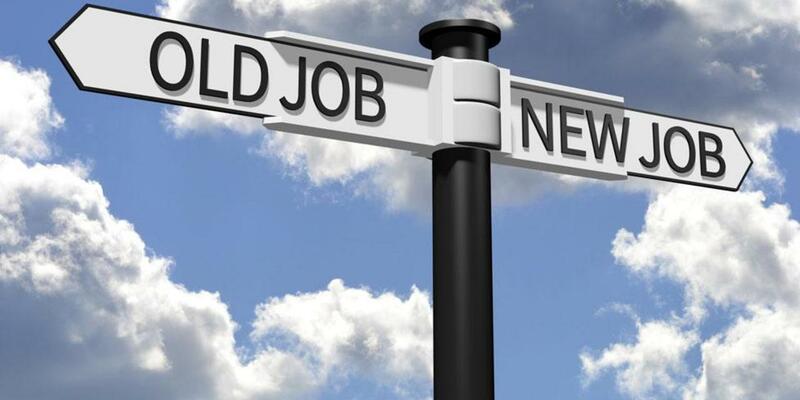 New year, new you, new job? A new study has shown that January is the busiest month when it comes to recruitment. The busiest days for recruitment websites are anticipated to be the 3rd & 4th of January, when most businesses are back in the office after the festive period. Why do so many people look for new jobs in January? People are always looking for the ‘next best thing’ when it comes to their career. But why do so many people wait until January to look for a new job? New Year = New Challenges. Maybe it’s just the right time for a new path! More businesses post their vacancies in January than at any other time of the year. Pickings aren’t usually as slim as they normally are! Those who were in temporary Christmas roles are on the hunt for a new job. Many university students graduate in either summer or November. Those who graduated in November will likely still be on the hunt for a job. Are there any downsides to looking for a new job in January? Looking for a new job at the beginning of the year is a good idea, but it does have its downsides too. If you’ve been applying directly to companies, you’ll no doubt have received copious amounts of out of office emails in response. Applying for jobs in January means that employers might take longer to get back to you about your application, because they’ll be getting back into the swing of things after the new year. Applying for a new role this year? 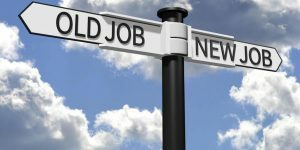 If you’ve decided that 2019 is the year of the new job, good for you! There is nothing like a new challenge to kick off a new year! If you’re thinking about applying for new jobs, be sure to check our other blog posts all about application tips. Like we said, January is the busiest month when it comes to new jobs. You’ll need to make your CV stand out from the rest. We’ve written about how to make your CV Stand Out & Appeal to Employers, how to dress for interviews and what questions you should ask potential future employers at interviews. If you’re a dental professional and you want a career change for 2019, why not browse the vacancies on our website? It only takes a few moments to apply and you can track all of your applications easily! We don’t spam you with annoying emails either! Want to get your CV noticed by employers? Succeeding in today’s competitive job market depends on a good CV. It’s a dog-eat-dog world when you’re looking for a job. There are hundreds of applications, usually for a single role, where only a handful of CV’s will be considered. 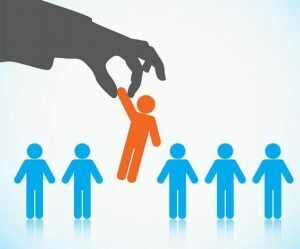 Today on the blog, we’re discussing how to get your CV noticed by employers, to ensure that you will always stand out and (at least) make the shortlist of candidates for interviews. 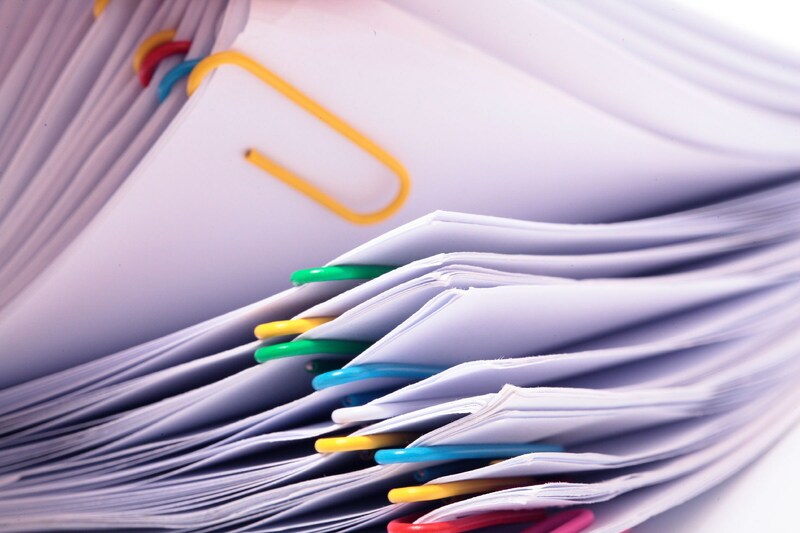 From the CV basics, to getting the employer to actually read it, we cover it all. Remember to Cover the Boring Basics. We’re not going to hit you with the obvious, be sure to spell-check, update your contacts, and ‘keep it brief’ speech. We’ve gone into more detail about those boring (but very important) factors in this blog post: Is Your CV Application Ready? Refer to that blog post before you send your CV anywhere. It makes for a great last minute check-list to make sure your application is the best it can be. Match the Job Description & Person Specification. Sounds simple, but it’s the main reason that most CV’s get deleted or put in the bin. It’s an idea to freshen up your CV with ‘buzzwords’ from the company’s job description. Are they looking for a ‘confident and forward thinking’ individual? Why not slip ‘confident and forward-thinking’ individual into a short description of yourself/the skills section on your CV. Have they mentioned any specific experience requirements? If you meet them, add them in and make them stand out. The job description is there to help you determine whether or not you’re a good fit for the role. Use it to your advantage. 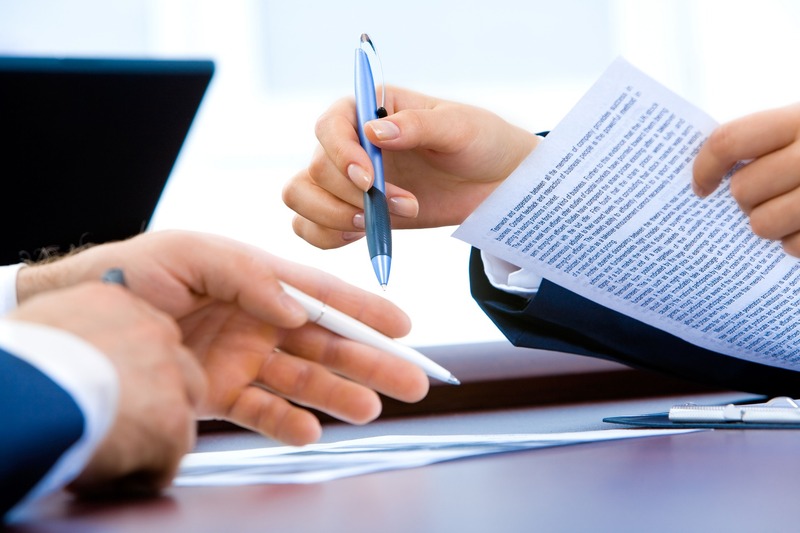 Get Your CV Noticed By Employers by Adding a Covering Letter. To get your cv noticed by employers, it is a good idea to write a cover letter. Even if it doesn’t ask for one. It creates a softer landing for your CV. 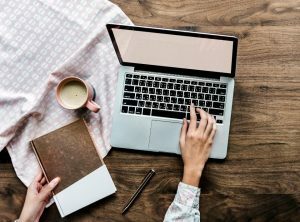 Your cover could be the difference between obtaining a job interview and having your CV ignored, so it makes good sense to devote some time to writing at least a short paragraph to accompany your application. Don’t copy and paste anything from your CV. 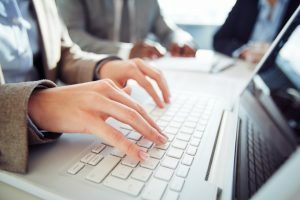 A cover letter should be you expressing your interest in the role, and a few lines explaining why. Mention a little about your experience, but don’t give everything away. That’s what the CV (and hopefully the interview) is for! The design is key, and you don’t have to be super-skilled to nail it. You don’t need to design your CV on an expensive software programme. Basic is best when it comes to CV’s but that doesn’t mean the design isn’t important. Make the font simple and a reasonable size. Use bullet points, and keep it looking clean. Add a border if you want to, make headings stand out by under-lining or using bold. Don’t go crazy, and don’t try to over-complicate it. The employer doesn’t have time to scour an overly-designed CV. 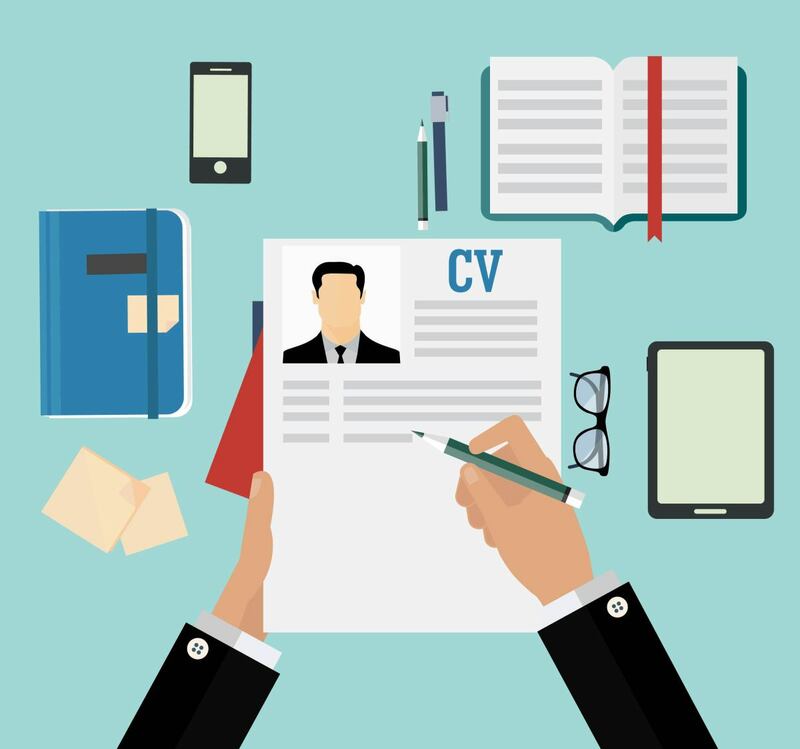 So there you have it, our best tips for getting your CV noticed by potential employers! Let us know if you put them to the test! Does What You Wear To A Job Interview Really Matter? Posted on 27/06/2018 | by Marcus | Leave a Comment on Does What You Wear To A Job Interview Really Matter? You either know fashion, or you don’t. -Anna Wintour. But does it really matter in a job interview? A job interview can be daunting enough, without having to worry about what you’re going to wear. We know it sounds trivial. But, did you know that 60% of people say they worry about their appearance before attending a job interview? Some people even admit to going out and buying an entire new outfit for each job interview they go to. Your clothes shouldn’t matter, but in some cases, they do. Your clothes act as a communicator. It is a communicator about who you are and what you want to say about yourself. It also sets a nice first impression. 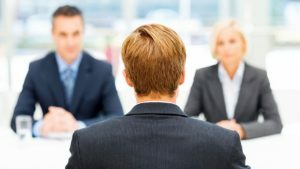 If you go into an interview, appropriately dressed in a smart outfit, it can often be the decider on whether you get the job or not – particularly if there are two candidates who the interviewer can’t choose between. It seems trivial, but it can sometimes make a difference. Some people argue that you should be able to wear what you want and that your clothes don’t determine your capabilities. And honestly, we agree. Your clothes shouldn’t matter. You could go into a job interview dressed in a full suit, and another applicant could walk in in a tracksuit. You might both be qualified for the job and have some great experience behind you. People are arguing that employers need to look past the appearance of applicants. 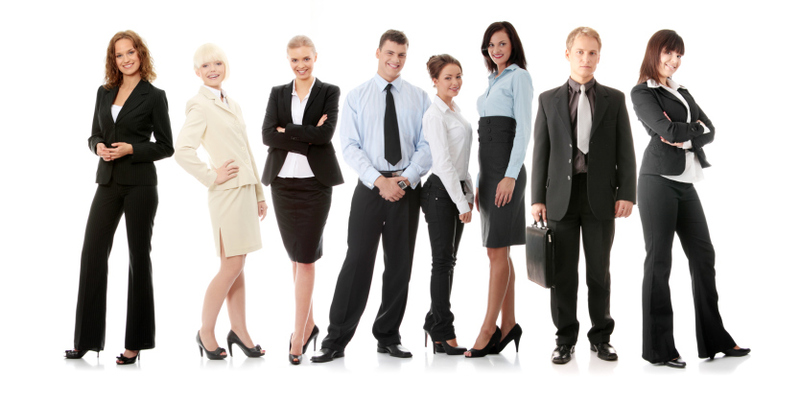 However, we can see why employers want their employees to present themselves professionally. After all, the employer is looking for people to represent their business. A hair salon owner wouldn’t hire someone with dirty, dishevelled hair. A tailor wouldn’t hire a salesman with an ill-fitting suit. It makes sense to make the effort. Setting the right impression can be the difference between being hired and heading back to the job search. Well ultimately, something smart, but something that fits well that you also feel comfortable in. Colours are important too. 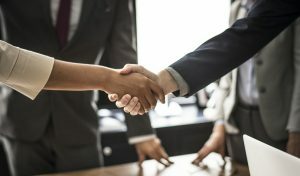 Conservative colours, such as black, greys and blues seem to be the the safest bet when meeting someone for the first time in a professional environment. Bright, bold colours such as reds, purples, pinks and orange can sometimes be seen as too ‘loud’. But that doesn’t mean you can’t let your personality shine through and you need to wear all black. Well, thinks like personal grooming is important too. We don’t mean you should go and get a hot towel shave or a blow-dry the day of your interview, just make sure that you look your best. Nails is a big one too, regardless of if you are a man or a woman. 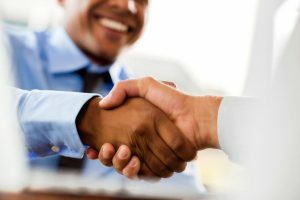 You’re most likely going to be shaking the hands of your future employer. Make sure your nails are clean and a good length. If you’re a woman and you want to paint them, go right ahead. So there you have it! Our top tips for what you should wear to an interview! What do you think about dressing smartly for an interview? Do you think you should be able to wear whatever you want? Let us know! 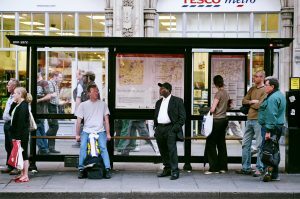 The rise of remote working has many causes, one major cause is that nobody enjoys commuting! If you say you enjoy running for expensive yet unreliable trains, crammed subways or slow busses, you’re lying. You roll out of bed and rush to get ready to find out you’ll be late regardless of if you got up twenty minutes earlier. You leave the office at 5pm, looking forward to getting home but there’s travel disruptions…again! A long commute can make or break your working day. Maybe your office is a five minute drive away or an easy ten minute walk. Or maybe you’re over an hours drive away, and are all too familiar with the motorway traffic jams. A nightmare journey can put a dampener on your day. No wonder people look for jobs that allows them to work from home. Some people will avoid applying for jobs if they don’t like the sound of the commute, and honestly, we don’t blame them! LinkedIn, the social networking site, not only lets you connect with other professionals, but we all know it’s a great way to find a new job. Whether you actively search for jobs on the site, or whether you check out your weekly job recommendations, LinkedIn, will now tell users how long their commute would be before applying for new jobs. Pretty cool, right? This new feature could save you from hellish commutes! How do I use the feature? Well, it’s pretty simple. Log in to LinkedIn, and click on the “Jobs” tab. When you find a vacancy that’s appealing, click on it and scroll past the job description until you see the new section, “See your commute.” From here, all you need to do is input your home address, and LinkedIn will tell you how long it takes to commute to this job’s office by car, train, bus, or on foot. On top of that, you can also input a commuting time to see whether the dreaded rush hour will cause problems for you. Well, if you had your dream job, we don’t doubt you’d be happy to travel as far as you needed to for it. 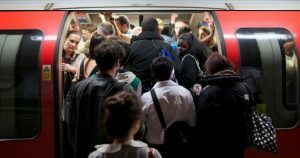 But, long commutes really can take their toll on our physical and mental health, relationships and family life. A long commute occasionally is fine, but if it’s taking over your life, maybe it’s time to take a step back and re-evaluate. Speak with your superiors, can you work a few days from home? Maybe you could switch up your shift pattern? Your health and happiness is more important than making it to a job that you don’t love, that is too far from home. How far do you travel for your job? Do you dread a daily long commute? What do you think about LinkedIn’s innovative commuting calculator? Let us know in the comments or on our social media channels – we’d love to hear from you! At the end of a job interview, how often have you said ‘no’ when the employer asks if you have any questions for them? Well, today on the Blue Glove Jobs blog, we’re looking at why you should say ‘yes’ when they ask you if you have any questions, and the questions that you should be asking. Why should you ask questions at the end of an interview? Well, mostly simply to iron out any queries or curiosities you may have about the position. Ultimately, asking a few questions at the end of an interview can help you decide whether the position suits you or not. Asking questions at the end of an interview can also show that you’re interested in the position and that you’re not afraid to dig a little deeper. Showing that you’re interested and keen can be very appealing to employers. Can you tell me a little about the team I’ll be working with? You shouldn’t ask this simply to decide on who you like and dislike in the team before you’ve even met them. It’s always nice to have a rough idea of the team you’re going to be working with. This question also show your confidence. The “I’ll” (instead of “I’d”) plays even more on the assumption that the job is already yours. Of course, you don’t want to overplay your hand here, but confidence (not arrogance) is always an attractive quality. What do you think is the best thing about working here? As someone looking to hire, the interviewer should at least be able to name a few of the things they love about their job. If they can’t stop talking about all of the aspects of their job, it’s probably a good sign. Your job is a big part of your life so it’s crucial that you’re going to be in an environment where you can work hard but enjoy yourself too. Nobody wants to work in a job where there is no chance for progression. You should constantly look to build on your skills. It’s important to find out what opportunities there are for promotion, progression and rewards going forward. It’s also allows you to ask without coming across as if you want to leap into a more senior job before you’ve even got the first one. Do you have any big plans for the business in the next five years? This is a great question to ask to find out where the company is headed. Is the company looking to progress and adapt? Can you see yourself being a part of the progression and the adaptation of the business? Showing your interest in the company shows the potential employer that you are keen. It shows that you are interested in the future of the business. Have I answered all of your questions/is there anything else you’d like to know about me? f they say, “No, you answered all of my questions very well,” then this may tell you you’re in good shape. If they respond with, “Actually, could you tell me more about X?” or “Would you be able to clarify what you meant when you said Y?” this is your chance for a redo, or to elaborate on what you’ve already said. So there you have it, the five questions you should be asking at the end of interviews. Are you looking to take the next step in your career? Or are you looking to fill a vacancy? Find a new job or hire a new member of staff in just minutes with Blue Glove Jobs. Click below to begin your job search or list your vacancy! Posted on 12/04/2018 | by Marcus | Leave a Comment on Is Your CV Application Ready?